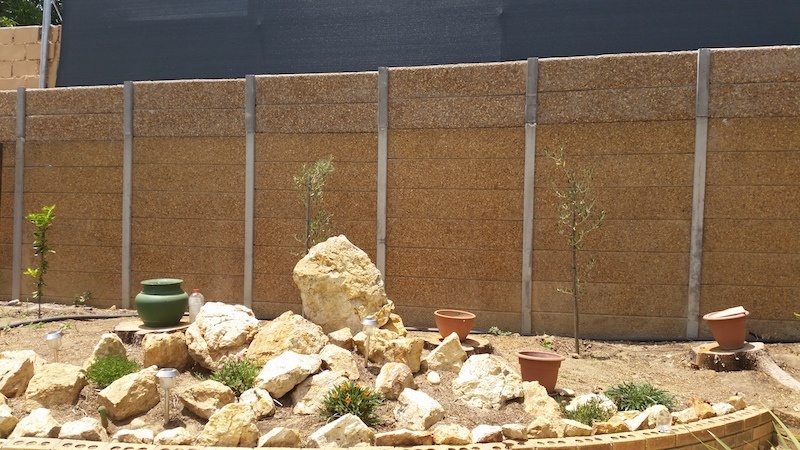 Why choose vibracrete or precast walls? 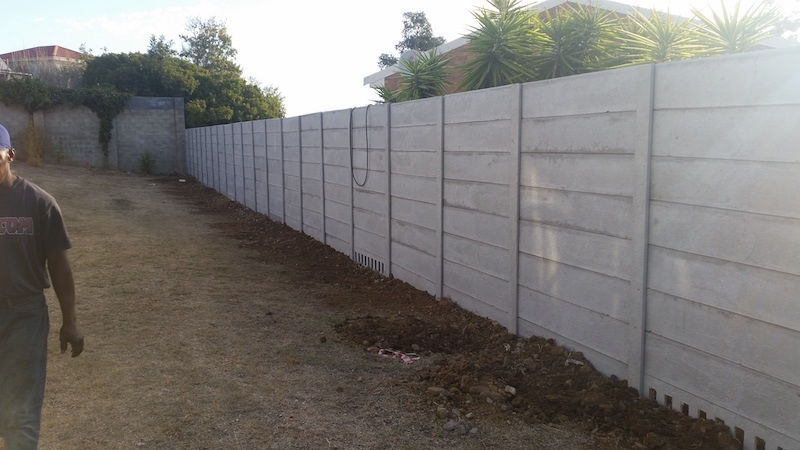 Precast concrete walls do not need much maintenance and are very quick to install with the help of a team of experienced labour. 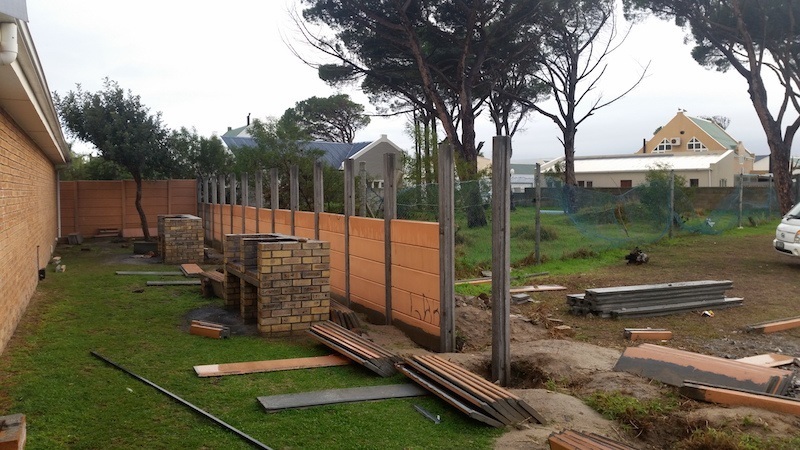 There are a number of advantages to choosing precast walls. 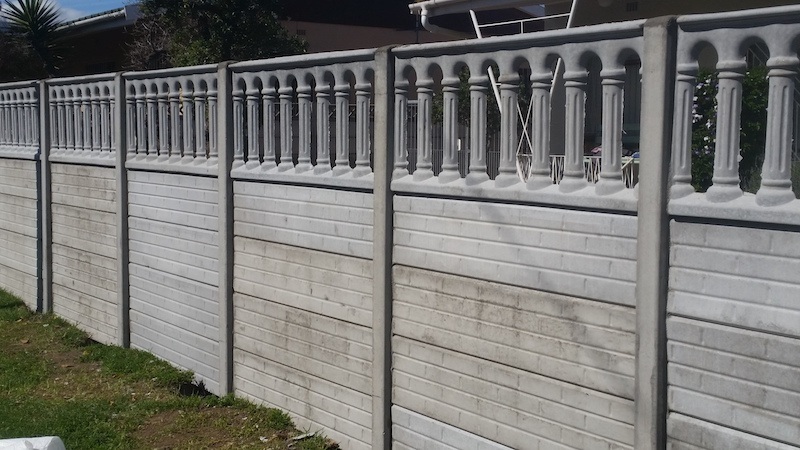 The precast materials are made in a controlled environment, which means that it is easier to control and monitor the quality of the finished product, and the way that they are produced keeps the price of the materials affordable. 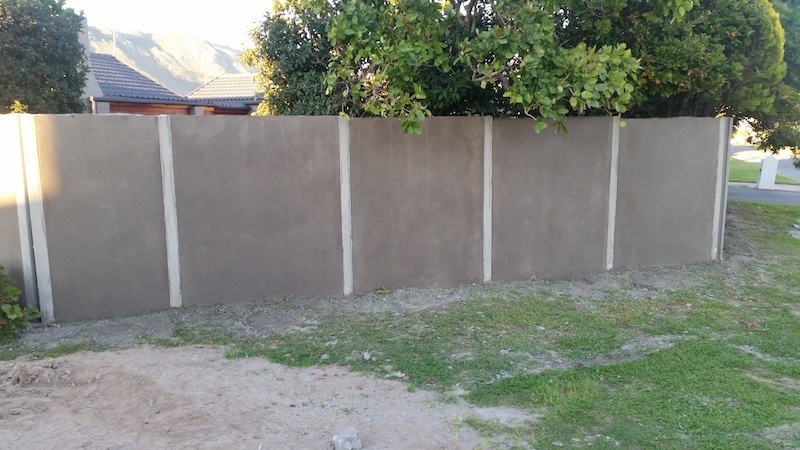 When the concrete walls are actually installed, the process is fast and efficient, and there is no time wasted on waiting for materials to dry or gain strength. 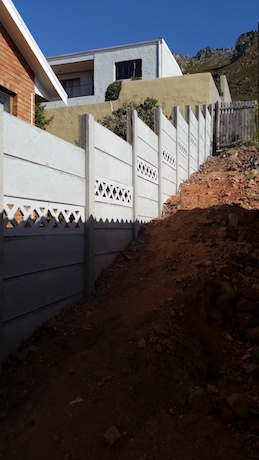 They can also be installed in any weather, which makes the installation convenient. 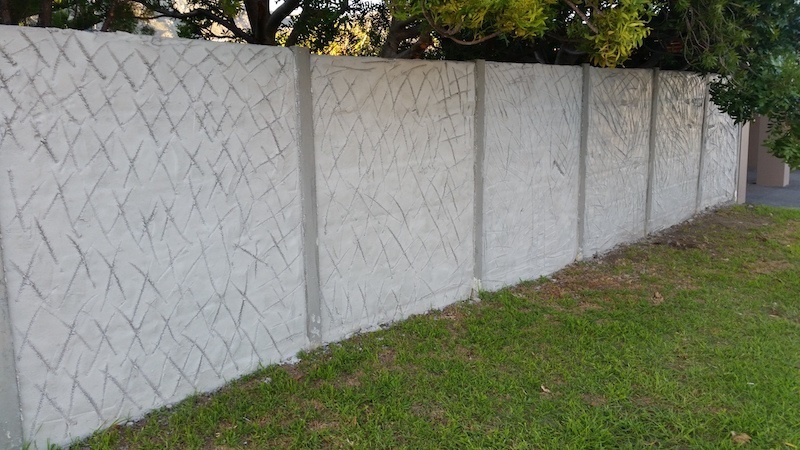 This type of concrete is extremely durable and long lasting, making it a good investment for hassle-free, long-term perimeter security. 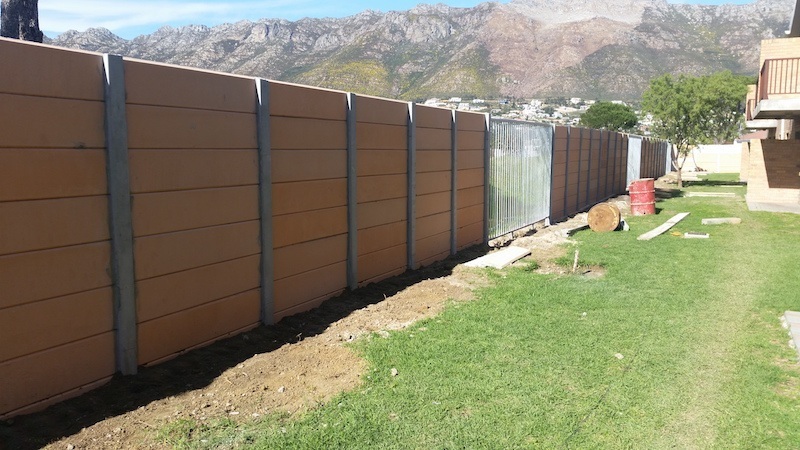 Our manufacturers and suppliers are leaders in the field of precast walling products and all materials are SABS approved and have been manufactured to the most stringent specifications. With nearly 30 years experience (since 1987) we can ensure you that we take pride in our work and only make use of the best products and staff available. 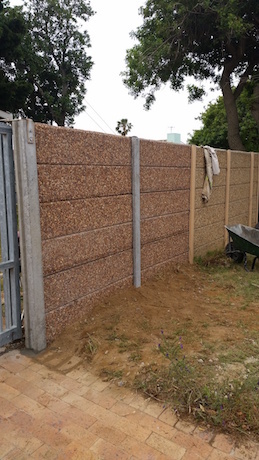 Our planters (artisans) are all people who have been installing precast walls for over 30 years. We guarantee that our highly experienced staff really takes pride in what they do. 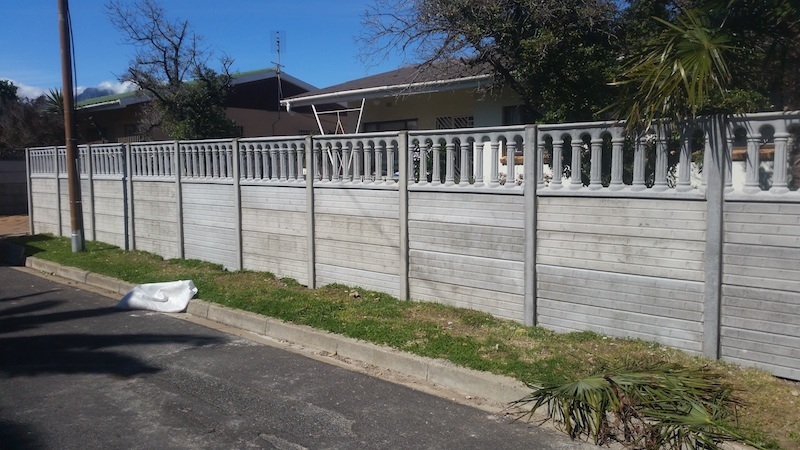 We do not only supply and install precast walling, but also raise existing walls, plaster and repair broken walls. 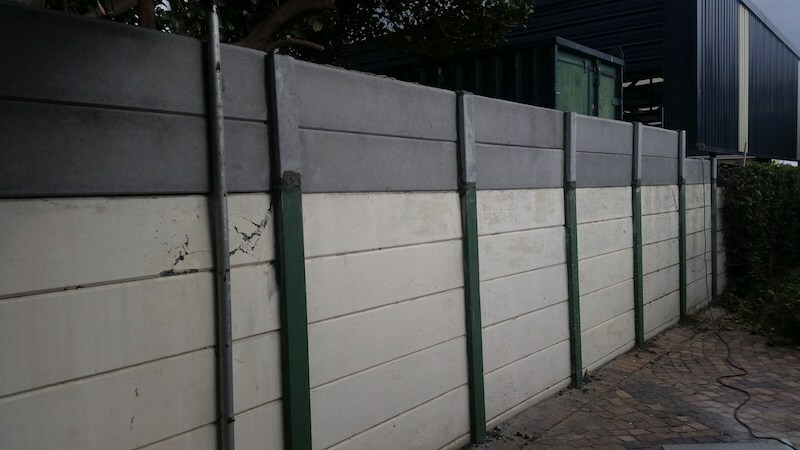 We have a range of over 30 styles of precast patterns to choose from to suit your specific needs and preferences and to improve the overall look of your premises. Typical installations include homes, factories, sport stadiums, schools, farms, and residential and industrial estates.